We recently upgraded a customer's 2009 Mac Pro. He wanted to have a lot of fast storage for storing his photographs. He spoke to Apple about upgrading the storage in a new Mac Pro but he wasn’t happy with the cost of both a new computer and a Thunderbolt hard drive configuration. 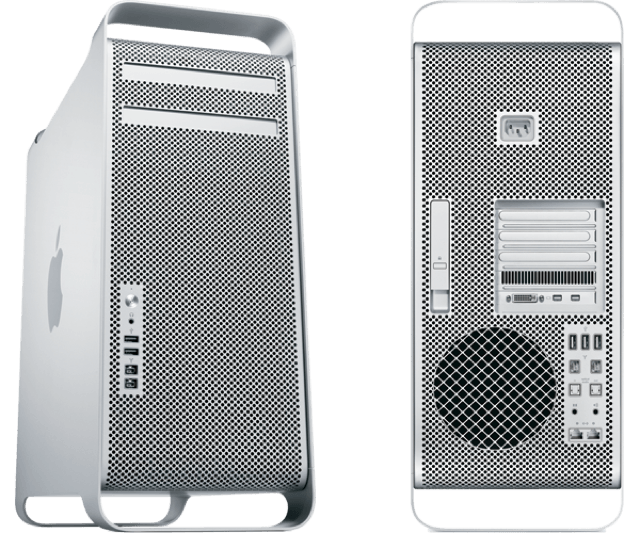 We spoke to him about the different options he had for upgrading his current Mac Pro. We are currently upgrading the graphics card so that he can use a Sharp 32″ PN-K321 – 4K Ultra HD LED Monitor with it. A Retina display on a Mac Pro! So even if Apple tells you that your hardware is too old to be upgraded or that it isn’t possible, come see us at our Waverley Steps branch. You may still have options.